Kevin is a design professional in Architectural and Interior Design and is currently undertaking his part III training to become a qualified British Architect in 2018. With his knowledge and interest in Building Information Modelling (BIM) Kevin will support ACA in the smooth delivery of each project. Kevin will provide additional support and management as the Practice continues to grow and develop. This appointment is part of a wider commitment to: generate growth; support ACA’s design contribution in assisting their Clients. 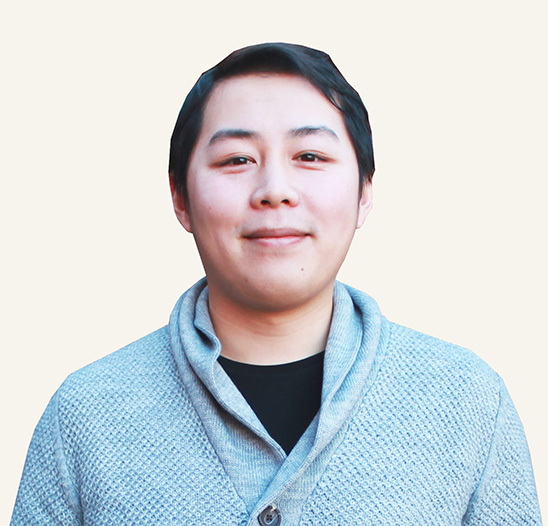 Kevin brings several years of experience from leading practices in Shanghai and London.